Wood blocks seem to be a craze these days. 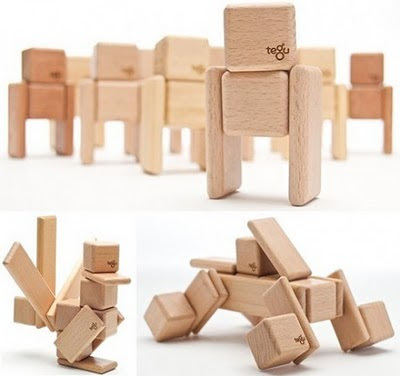 Tegu wood blocks have the added bonus of being magnetized so kids of all ages can snap together little sculptures ranging from animals and buildings to cars and robots. 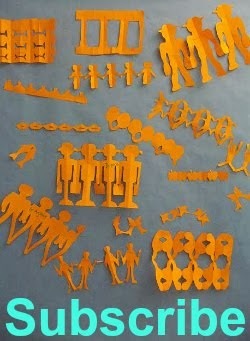 Best of all, they are made from sustainable Honduran hardwoods so they are future friendly for both people and planet.